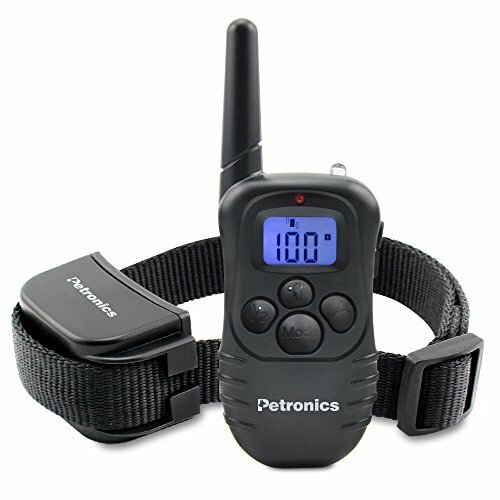 Electronic remote training collar with blue backlight screen for dog with beep vibration and shock electronic, 100% tested product . If you have any questions about this product by Petronics, contact us by completing and submitting the form below. If you are looking for a specif part number, please include it with your message.